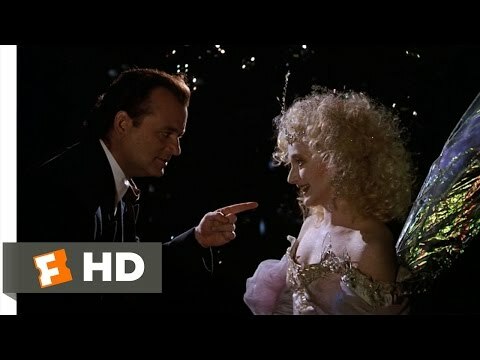 Scrooged - Do You Remember? 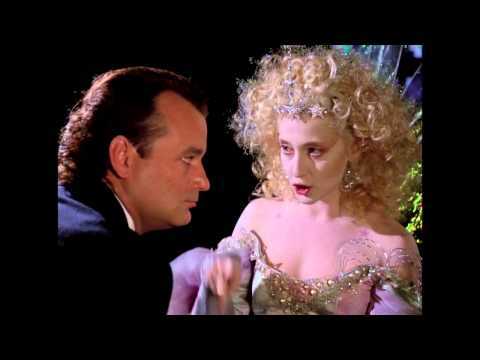 Scrooged was an 80's film adaptation of the classic Dicken's novel, "A Christmas Carol". 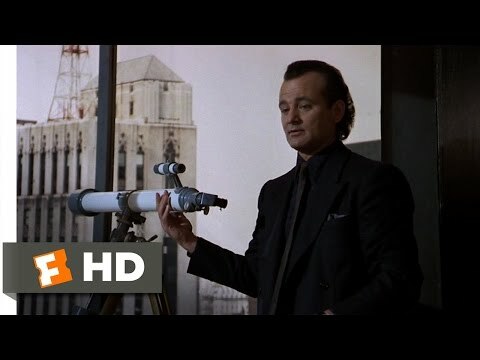 Bill Murray plays Scrooge in this comical Christmas film and is visited by the ghosts of Christmas past, present and future, but with a very comical twist. One of my favorite movies to watch in December!